Google will almost certainly unveil the Pixel 3 and Pixel 3 XL later this year. 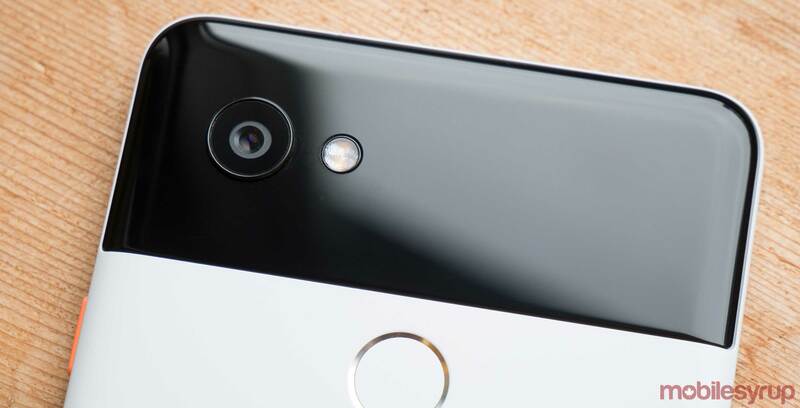 The leak showcases the Google Pixel 3 XL with a notch and the smaller Pixel 3 without a cutout. This tweet should be taken with a grain of salt, although Google actually adopting this strategy for its Pixel 3 devices actually makes sense. With the surplus of notched Android smartphones, it’s possible that Google will follow suit with a notched handset of its own. Google’s Pixel handsets will continue to sport stereo speakers. While the Pixel 3 includes a top speaker in an expected location, the Pixel 3 XL will place the top speaker within the notch, similar to the Huawei P20 series. Because of the bottom speakers, the handsets continue to feature larger than usual bottom bezels. According the leak, Google’s Pixel handsets will sport a front-facing dual camera setup, a feature not typically seen on flagship smartphones. The HTC U12+, however, also features a dual camera setup, considering Google acquired a part of HTC’s phone making business, it makes sense the Pixel 3 smartphones will also support the feature.